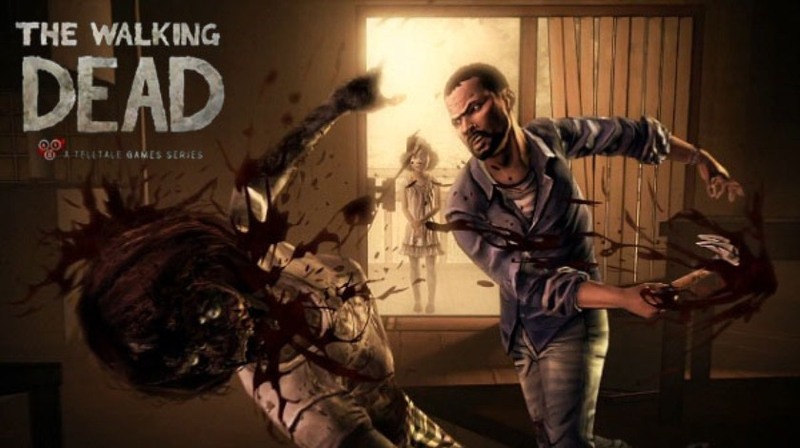 With the rising popularity of The Walking Dead franchise and its adaptations into television and video games, Robert Kirkman’s landmark comic series is now one of the most interesting IPs on the market. Telltale has crafted a unique, mature, character-driven adventure game that compliments the main themes of the comic and tells a brilliant and touching story. AMC has adapted the comic series to the screen, taking major liberties with the main story while staying within the boundaries of Kirkman’s tale. The Walking Dead is a brand that even my parents know about and thoroughly enjoy, and what better time to talk about the strengths and weaknesses of the IP throughout all three mediums it now touches. Nick Clement, Matthew Milewski, Evan Tognotti, and myself all sit down for about an hour and discuss the ends and outs of the zombie universe. SPOILER WARNING: This podcast will talk about the major plot points, themes, and other character specific moments of the TV show, comic, and Telltale adventure game. Do not listen if you do not want any of these aspects spoiled for you. And don’t complain to us if you listen to it anyway.